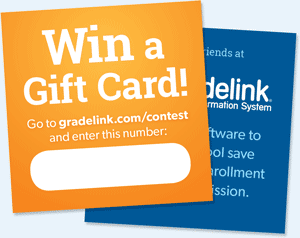 Enter to win a $100 Amazon gift card from Gradelink! Simpy fill out the form. Make sure to include the number on your game card. We’ll notify the winner by email, so be sure to keep an eye on your inbox. 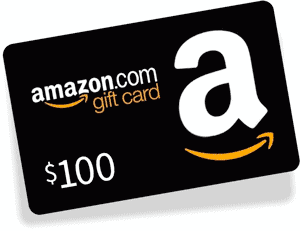 The winner will need to pick up their gift card before the end of the event on 4/25/19. Free bonus! Join us for a session on 5 Website Must-Haves for Increasing Enrollment. Get the secrets to boosting enrollment in 2019-20. Where your web traffic is coming from and how to drive more. How to clarify your message. 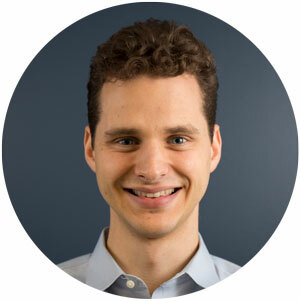 How to leverage school photos for branding messages. What makes parents fill out those inquiry forms. What your mobile website must have to keep your audience’s attention.